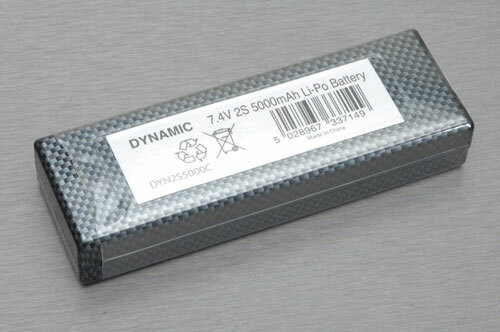 The Dynamic range of Li-Po batteries has been carefully picked and developed to offer maximum power and reliability... and at prices never before seen in the UK market! 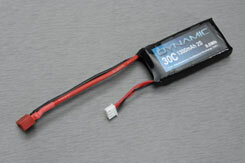 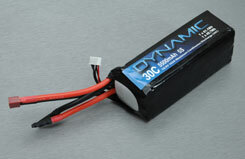 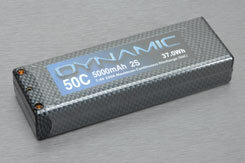 Dynamic is a new line in electric flight equipment, with one sole objective; to get you flying for less! 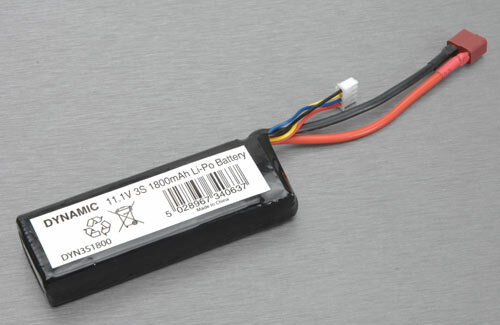 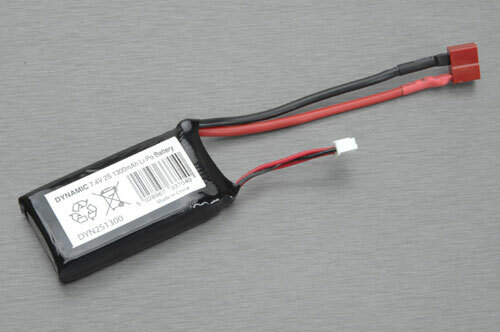 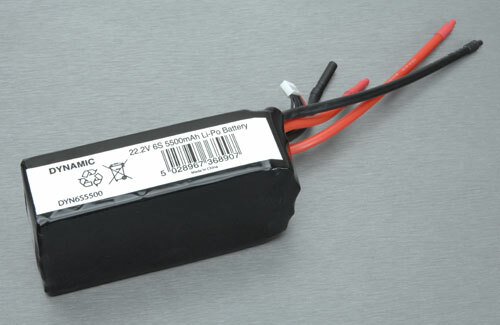 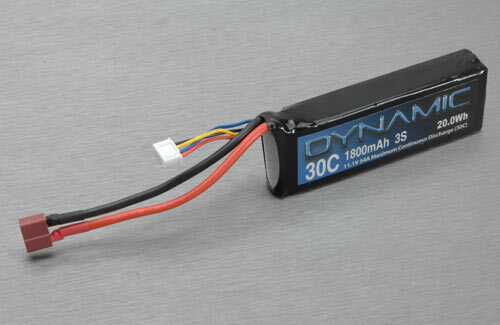 Lower cost batteries simply mean that you can have more charged at the field/track, avoiding waiting for batteries to recharge. 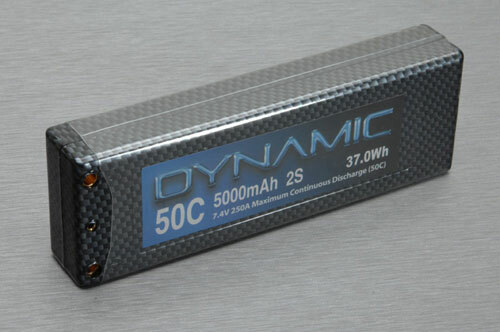 We have tested these packs, they hold power extremely evenly over the whole charge and cell balance is superb - even after heavy use, indicating well matched cells. 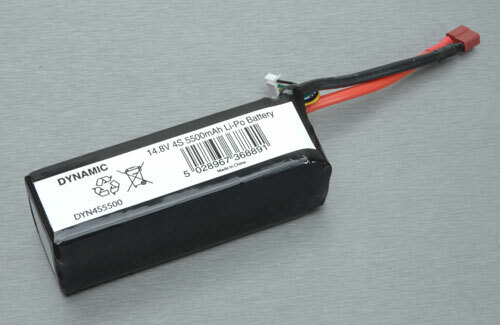 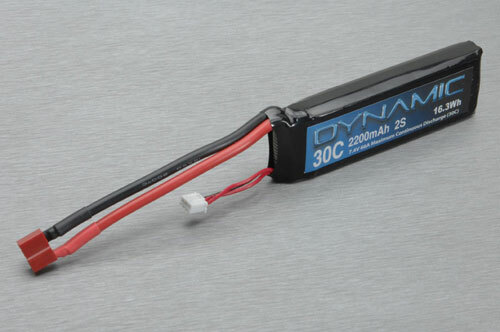 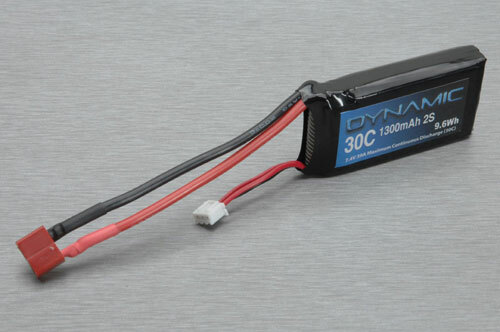 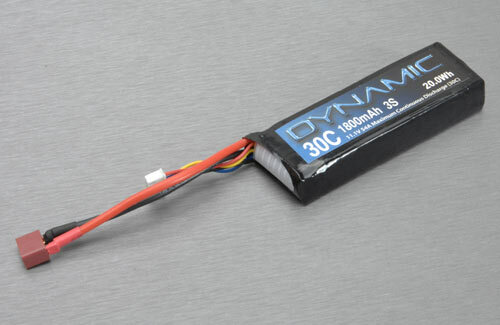 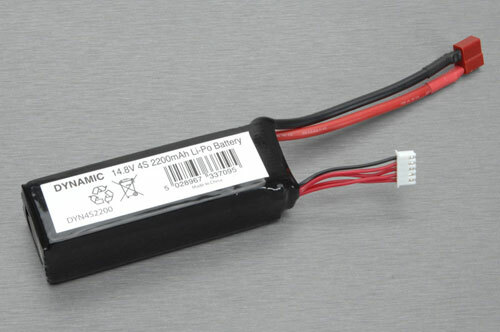 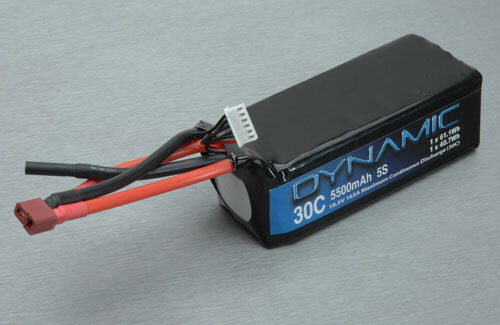 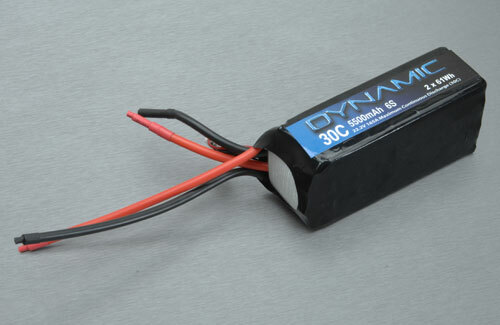 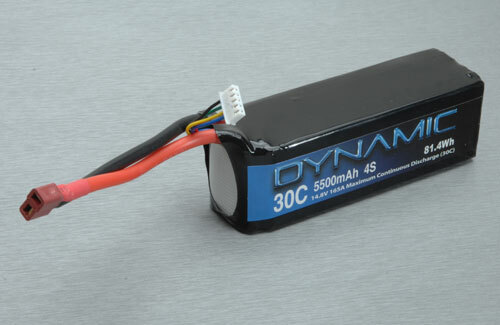 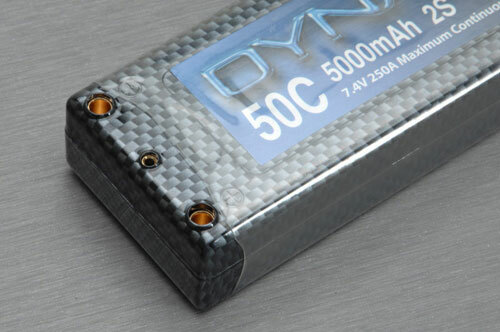 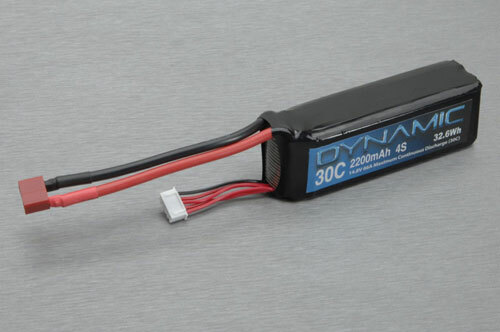 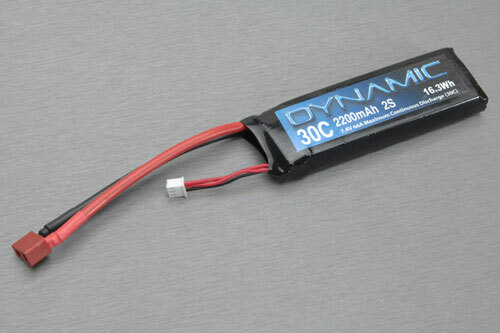 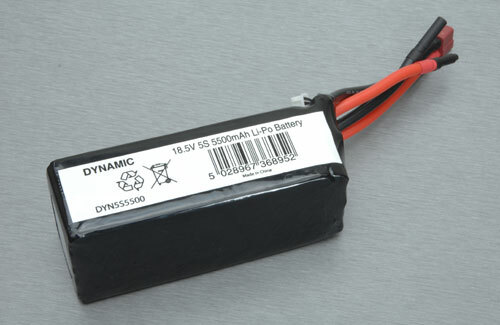 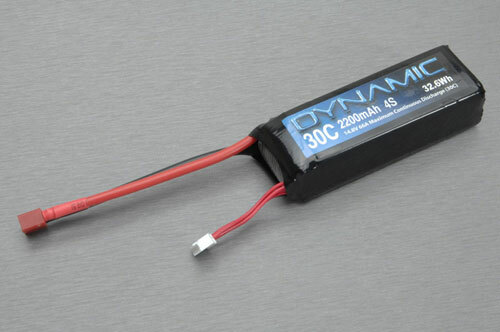 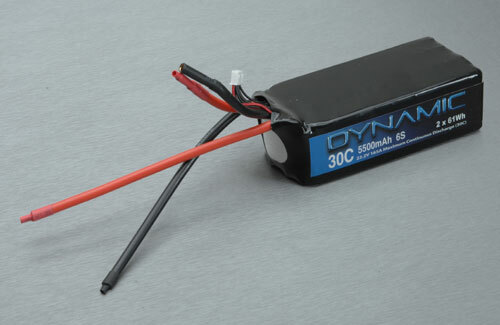 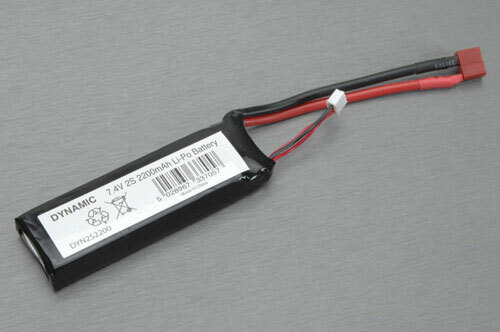 The Dynamic range of LiPo batteries have been carefully picked and developed to offer maximum power and reliability....at prices never before seen in the UK market! 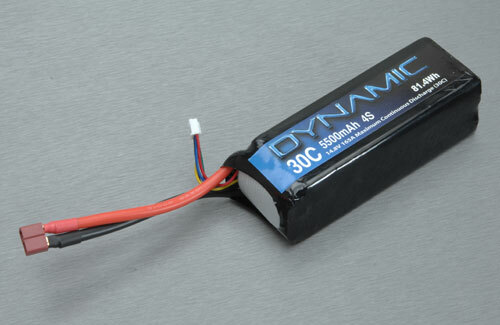 Dynamic is a new line in electric flight equipment, with one sole objective; to get you flying for less! Lower cost batteries simply mean that you can have more charged at the field/track, thus avoiding waiting for batteries to charge.